Programmers, gamers, and regular web users need their Internet connection to be fast, and Wi-Fi does not offer that privilege. 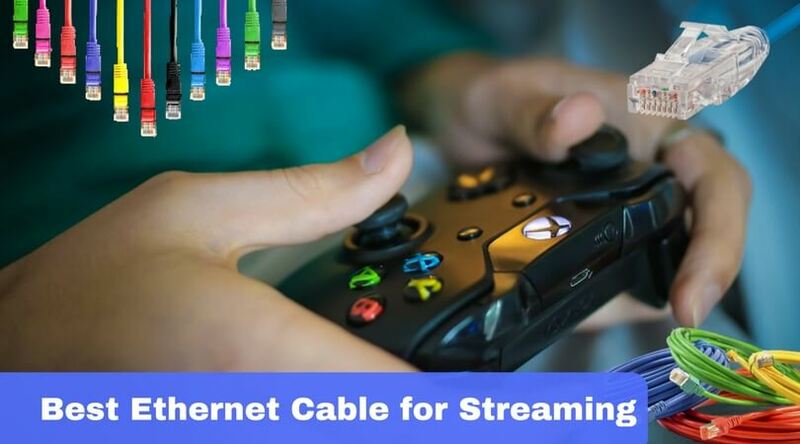 You will see that most people prefer wired connection when they are coding or gaming. If you live in a two-storey building or more, dragging the ethernet cable all the way from ground floor to the second may work but it is tacky and displeasing to the eye. Experts have always said that you should take it through the walls or the floors. To do this, you will need to spend some time and have some patience but trust us, the result will delight you! How to Run Ethernet Cable Between Floors? It is an extensive project, and we can’t just get started with the work. We must take a few steps before we get started to finish our project without hassle. 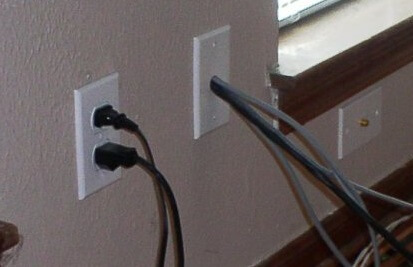 Unless it is your own house, check whether you have the permission to install this ethernet wiring. Most homeowners do not have a problem, but it is always better to be safe than to be sorry. If you have electric wires laying around, clear them off. These wires can cause interference. It is not advisable to use the exterior walls for ethernet cabling. They have different properties such as insulation and bracing. Always use the interior walls. 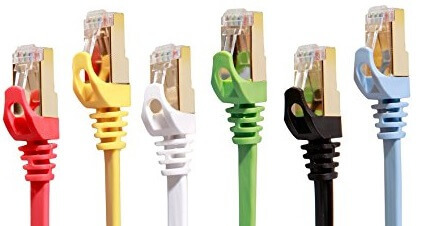 It is needless to say that the wire you use must be of the high quality ethernet cable. Buy only standard, reliable wiring for your project. Take some time to examine your entire building or home. 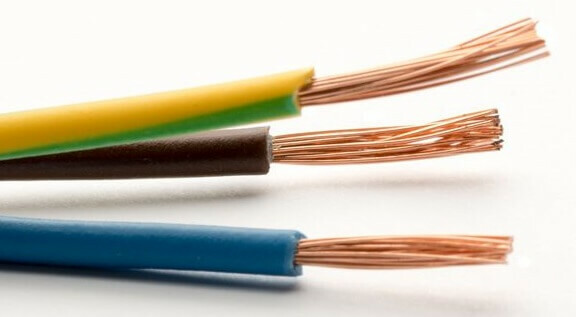 Consider which location would be the best for your new wiring installation and how can you lay the wires without causing interference, and jeopardizing safety. Once you are all set, simply shut the power off from the main board and get started! 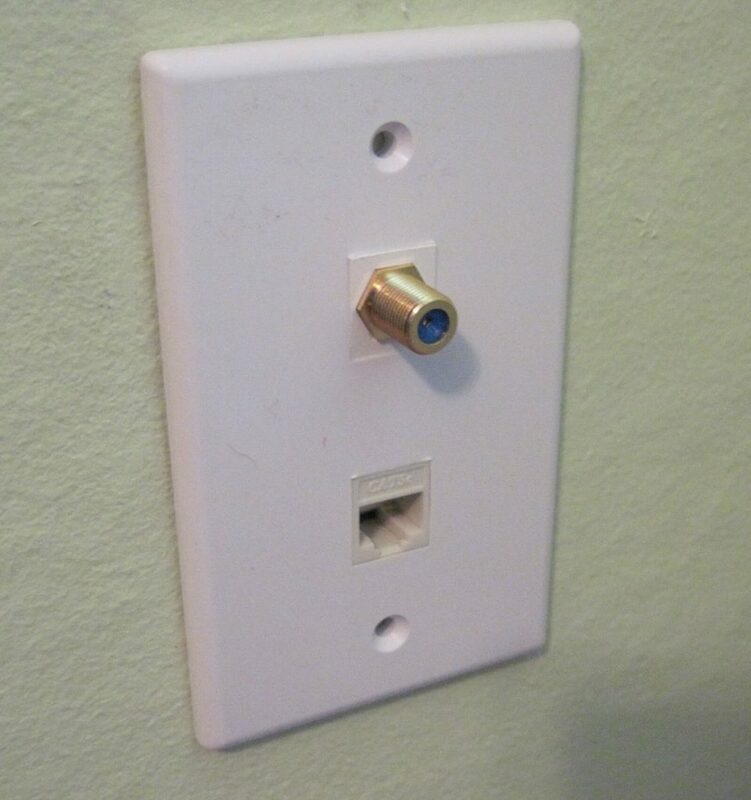 Wherever you want to put the outlet, drill a small hole. Use the coat hanger to see if everything is fine at this location and there are no obstructions. Drill a larger hole or a square if everything is okay. If not, you will need another place. 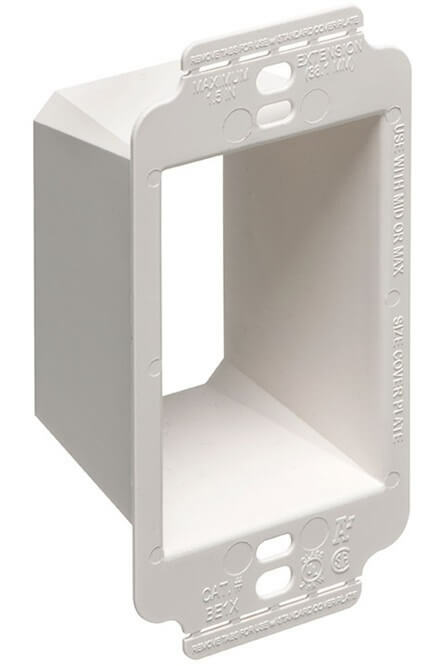 You will find outlet boxes for walls on the market. 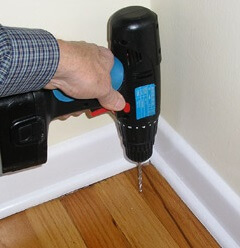 Use that to drill the hole of the right size but don’t waste your time installing it now. You can do that later. Hurry to the next floor now and drill a hole in the bottom wall. 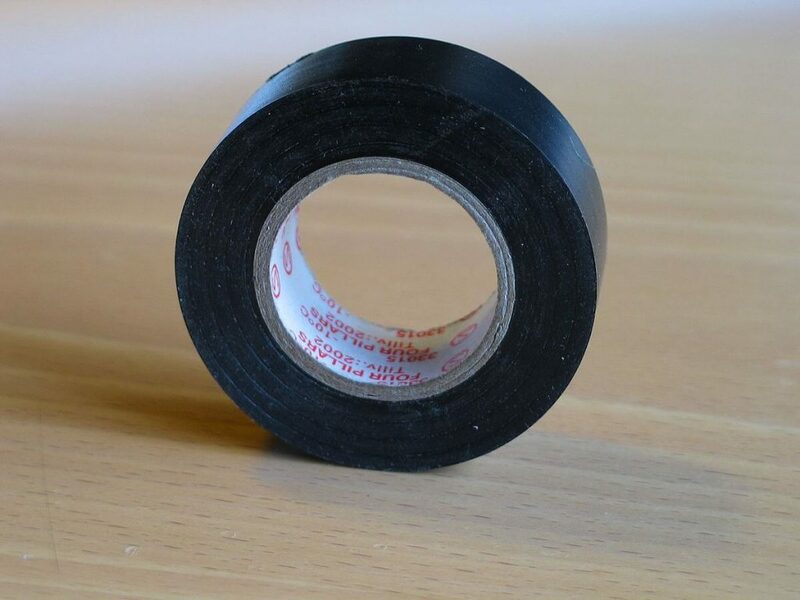 Use the electric tape to fasten the ethernet wire to your coat hanger and pull it through the wall. 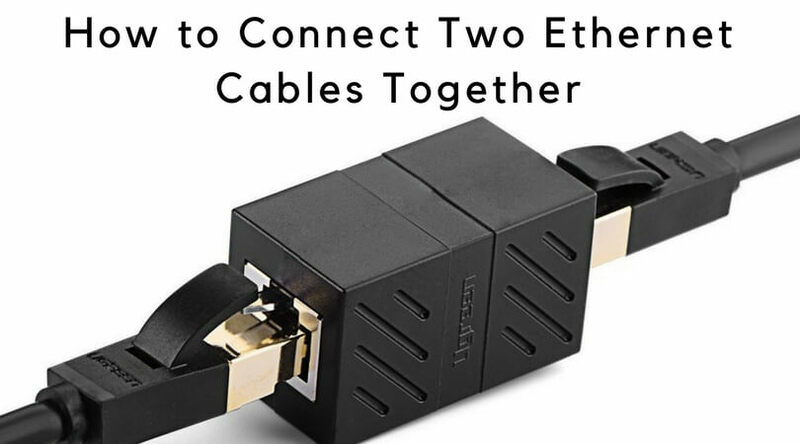 Pull the ethernet cable to its destination, and you’re set. If you have another floor to go, you can follow the same steps in the same order. Most of the hard work is done. All you need to do now is to install the box into the wall and feed the wire to it. 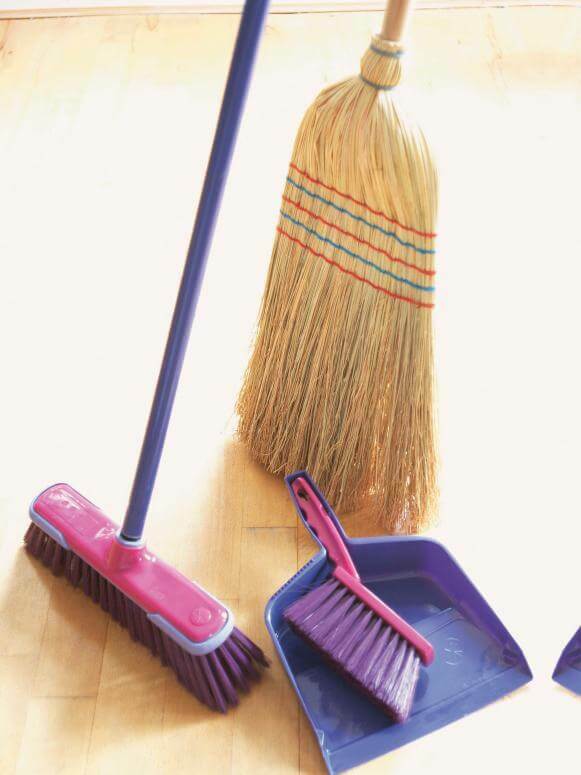 You will also need to clean up! You may need to refill holes that you may have drilled by mistake. You will require compound and sanding paper for this. You will also need to paint it to make it spotless. 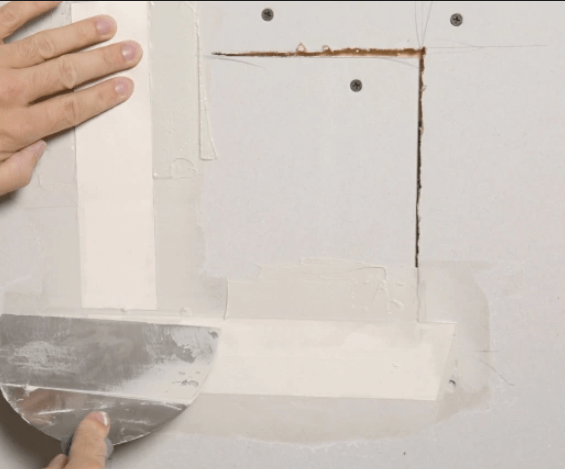 For holes in the floor, apply putty or epoxy glue mixed in the sand. Clean all the mess from all your floors and enjoy ethernet cable connection anywhere in your house, anytime. There you are! It may be hard work, but it is worth it. 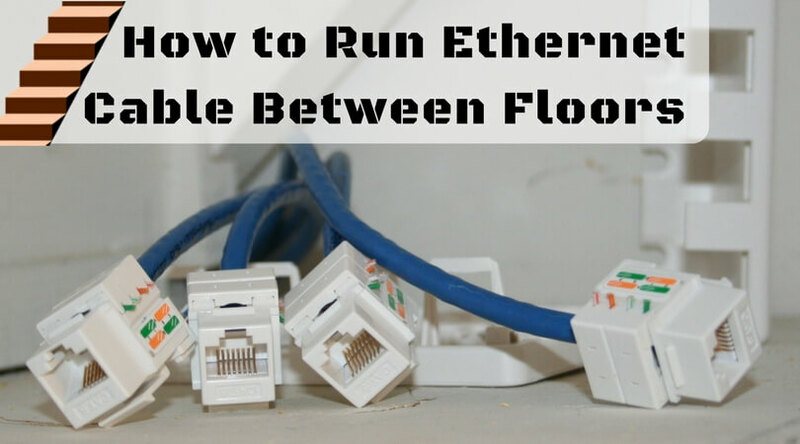 Have you installed ethernet wires through your floors? We’d love to know the process you used. Share the pictures with us!